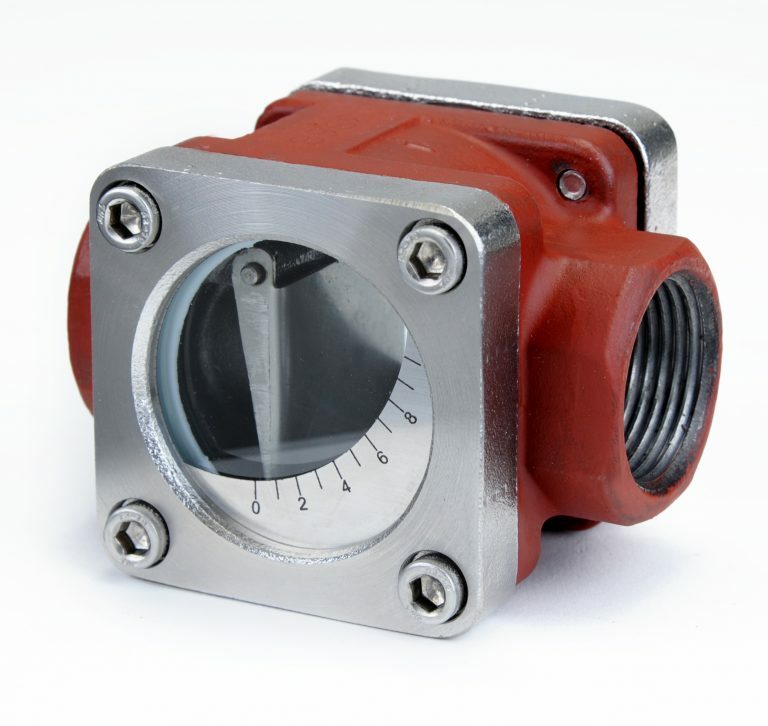 With the flap and easy to read scale the Type F sight flow indicator is used to check the flow rate of a liquid in a pipeline. 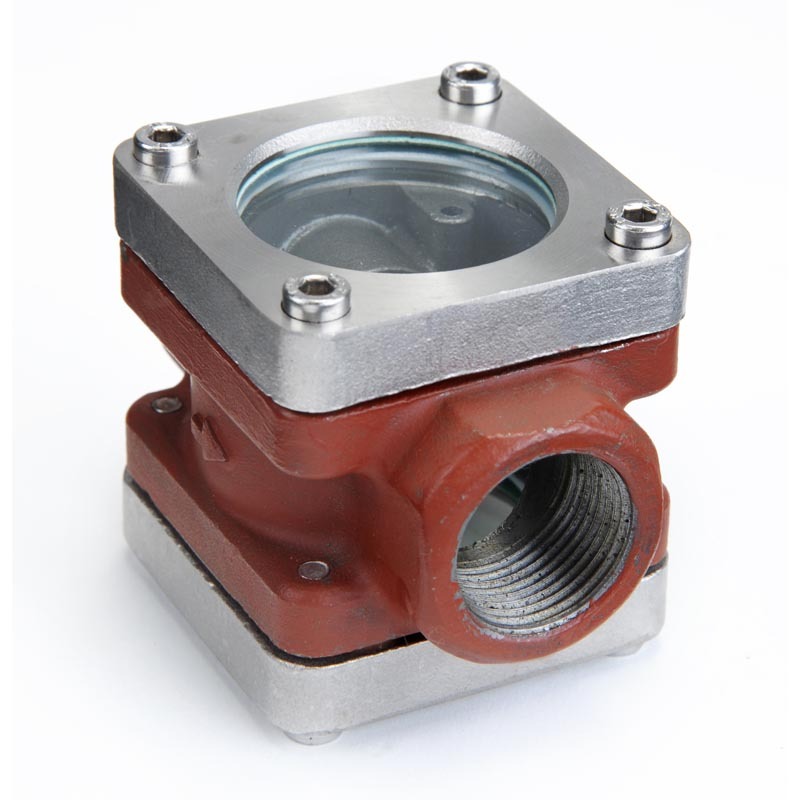 It can be used in vertical or horizontal lines and is ideal as a plant safety device where you need to maintain a constant flow, for example in lubricating or cooling systems. 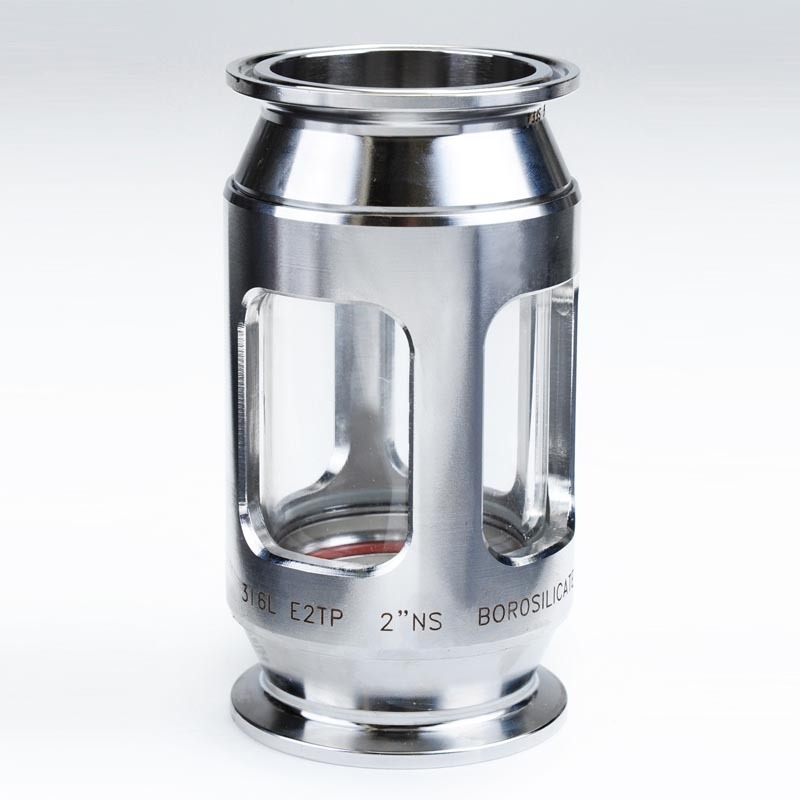 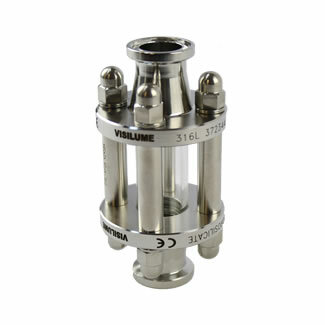 With the flap and easy to read scale, the Type F sight flow indicator is used to check the flow rate of a liquid in a pipeline. 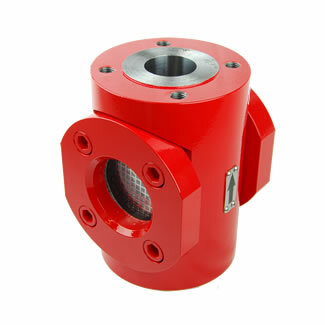 It can be used in vertical or horizontal lines and is ideal as a plant safety device where you need to maintain a constant flow, for example in lubricating or cooling systems.